This page describes the various types of bus service and whether the operators of these services need to be registered or accredited. a bus service which is declared by Bus Safety Victoria to be a commercial bus service. An operator who operates a bus with 13 seats or more (including the driver) and operates a commercial or a local bus service will need to be accredited. What are your safety obligations? Safety duties require a person to eliminate risks to safety so far as is reasonably practicable. If it is not reasonably practicable to eliminate the risks, they should be reduced so far as is reasonably practicable. 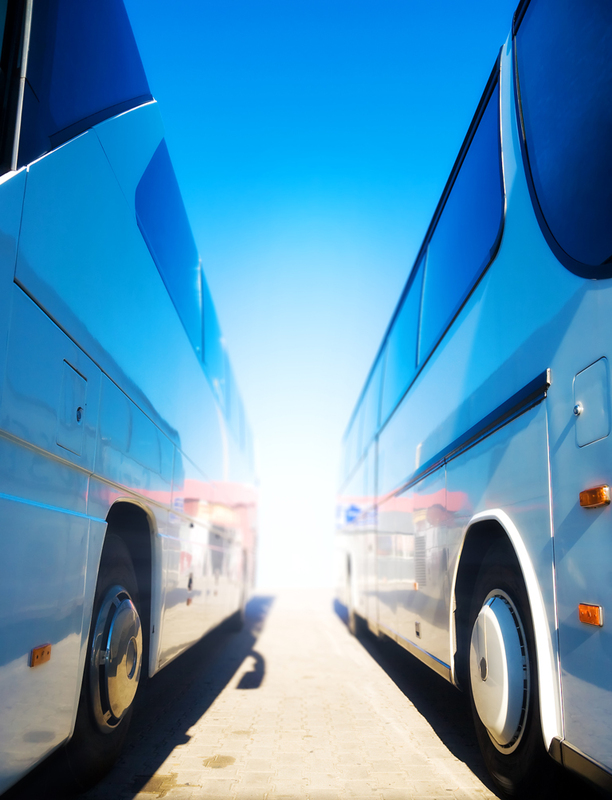 Safety duties apply to the operator of a bus service regardless of whether the bus is borrowed, owned, rented or leased. For more information about your safety responsibilities, please visit the understanding your safety duties section on this website. A bus service that carries passengers on a bus with 13 or more adult seats (including the driver). The service is operated on a regular basis or subject to demand, and is available for use by the general public, not operated for hire or reward. An example of a local bus service is a council that provides a service along a fixed route at no cost and is available to the general public. and which is provided for no consideration or for consideration which is limited to the costs or part of the costs incurred in making the journey. The operator of a community and private bus service is required to be registered. There is no application fee or annual fees for bus operator registration. Under the Bus Safety Act 2009 (Vic), operators of school bus services are required to be accredited or registered operators, depending on the type of bus service they deliver. Do I need to be registered or accredited? This table describes the types of bus service that can be operated and the bus operator accreditation or registration requirement. The last column provides an explanation of associated legislation. Government contracted school service, where the Victorian Government contracts a bus operator to transport school students to and from school. Accreditation This is a commercial bus service under the Bus Safety Act. School bus services funded by the school, where the school itself has a private arrangement where it pays a bus operator to provide to and from school transport services. Accreditation This is a commercial bus service under the Bus Safety Act. This is a community and private bus service under the Bus Safety Act. Schools operating their own bus solely for school related activities (eg. excursions) where students are not charged and the school (government or private) owns and operates a bus that is used only to transport school students and staff on school excursions, etc. but does NOT provide to and from school transport services. Registration This is a community and private bus service under the Bus Safety Act. Schools operating their own bus service, where students are charged a fee to access to and from school bus services operated by the school. Accreditation This is a commercial bus service under the Bus Safety Act. You will need to complete an application form. Please contact us for more information.